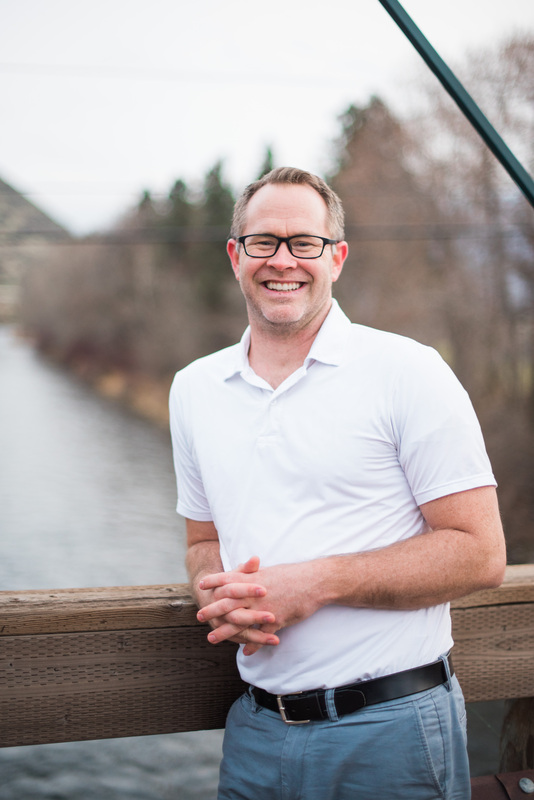 Dr. Tyler Gundersen grew up in Southern California and in 1997 he moved to the Wenatchee Valley. After graduating from Utah State University in 2001 with honors, he chose to do his dental education at Case Western Reserve University in Cleveland, Ohio. He graduated with honors in 2005 and he moved back to the Wenatchee Valley to set his roots. 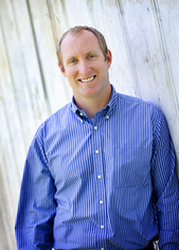 Dr. Tyler is passionate about dentistry, and helping his patients live a long happy life with their teeth. He believes firmly in prevention, and minimally invasive procedures. He also surpasses Washington State’s annual Continuing Education (CE) requirements so that he is able to provide his patients with the latest knowledge and techniques. He keeps state of the art equipment to ensure the best outcome for his patients. Dr. Tyler enjoys giving back to his local and global community. He regularly helps with local free dental days and other charity opportunities. He has helped establish humanitarian dental trips to the Dominican Republic, Western Samoa, and Kenya. He is also actively involved in the Partnering for Progress foundation which offers medical, dental, and social help to impoverished families in rural Migori, Kenya. When he is not in the office, he loves spending time with his wife and three girls. He enjoys staying active and enjoys the many activities Wenatchee has to offer. He enjoys mountain biking, road biking, surfing, snowboarding, wakesurfing and traveling. Dr. Broc Gundersen was born in California but moved to Wenatchee as a youth. He completed his undergraduate degree at Utah State University and chose to pursue his dental training at Midwestern University in Glendale Arizona. He selected this university because of their commitment to educate in ethical, contemporary and conservative dental practices. He and his family were happy to move back to the Wenatchee Valley and make it their home. He loves spending time with his family, and they are constantly taking advantage of all the wonders that the north west has to offer. Dr. Broc is always expanding his knowledge in the dental arts. He has taken over 200 hours of implant and advanced dental training through the American Academy of Implant Dentists. He has supplemented his evidence based practices by taking hands on courses in advanced surgical and extraction techniques. He is in constant contact with the global community of dentists in which he benefits from ideas and techniques that ensure his patients receive the very best care. Like his brother, Dr. Broc is passionate about using his skills to serve local and foreign communities. He works in the under-served area of Quincy Washington at the community health center, and he has traveled to the Dominican Republic, Kenya, Samoa and has plans to continue this international effort to provide aid to those in need.